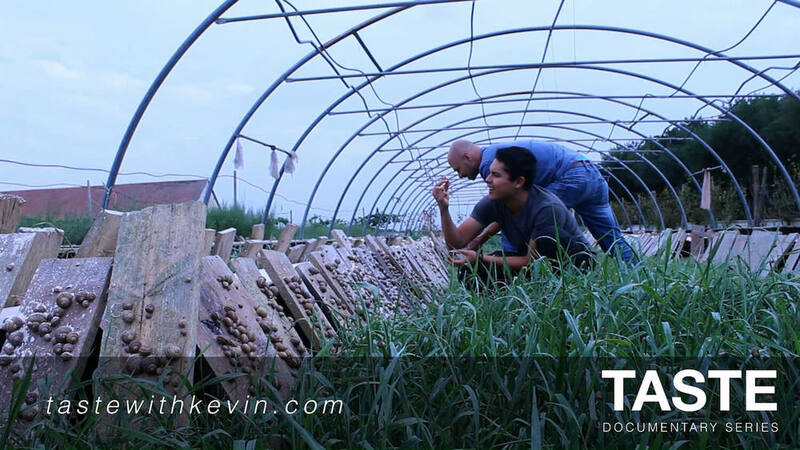 TASTE With Kevin Longa (or TASTE, for short) is a series of short documentary films uncovering the true stories of food entrepreneurs around the world. WITH NOTHING BUT A CAMERA AND AN APPETITE, KEVIN LONGA BEGAN FILMING. 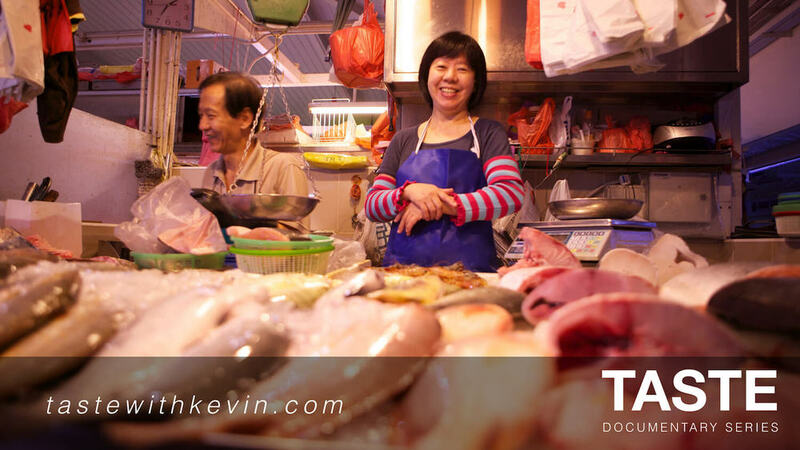 Driven by his own food story, Kevin discovers the untold stories of food and the people who make it. 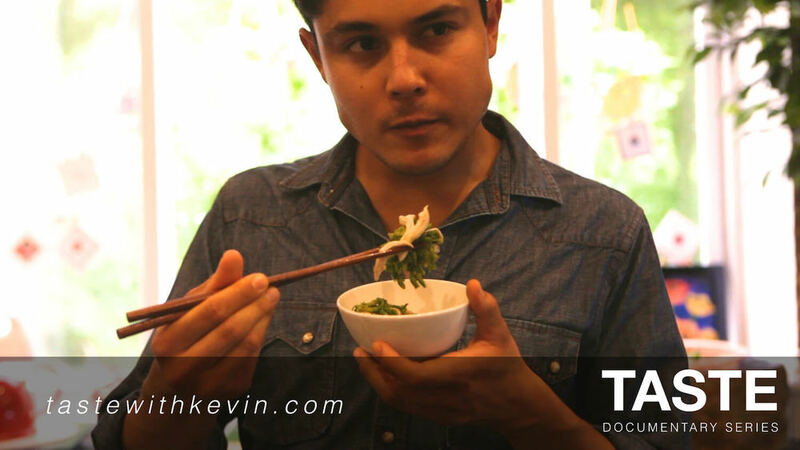 Kevin has made films ever since he was eight, but it wasn’t until he turned 11 that food entered his consciousness. Obesity plagued his childhood and when a nurse warned him that he was on his way to type two diabetes and daily insulin injections, he was scared straight. He began to change his ways. He exercised daily until butter seeped out of his pores, and learned about food the best way he knew how: through his camera. 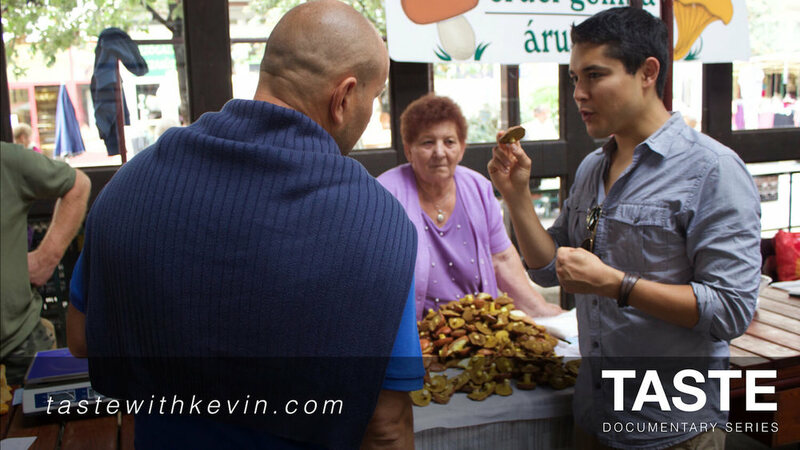 By the time he graduated from UCLA, Kevin had ventured across five continents, filmed countless food entrepreneurs and won film awards across the world. *Limit first 2500 sign ups. We respect your privacy. Join the conversation on social media below. That’s the smell of success. Thank you! Please check your email to confirm your subscription to greatness.